This lengthy Gloucestershire walk into the Cotswold countryside starts from Bourton-on-the-Water. The outward route follows the River Windrush to Naunton. 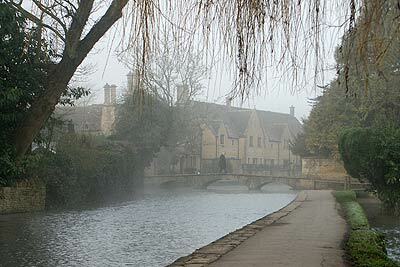 The return route visits both Upper and Lower Slaughter making it three attractive village visits for this walk.